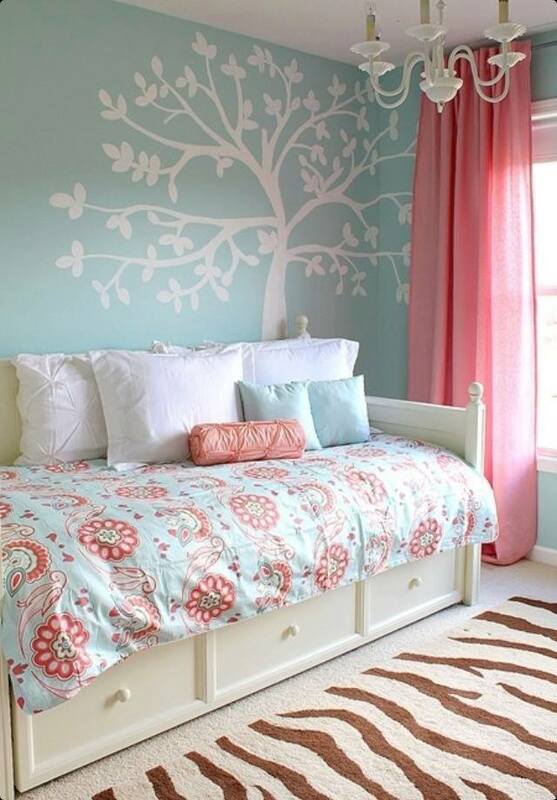 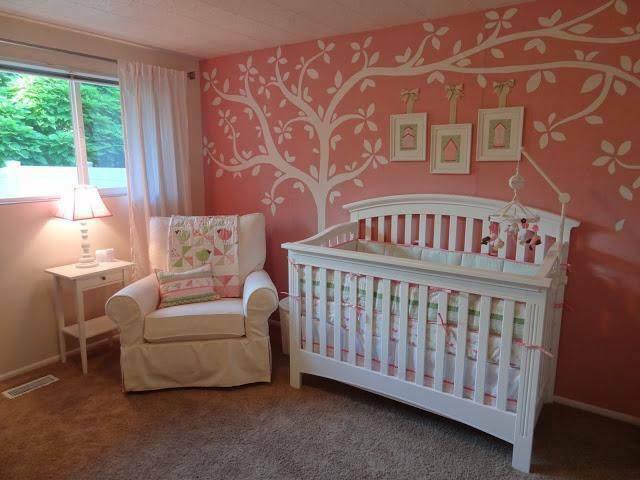 Home > Blog > 9 Baby Rooms Ideas That Will Amaze You! 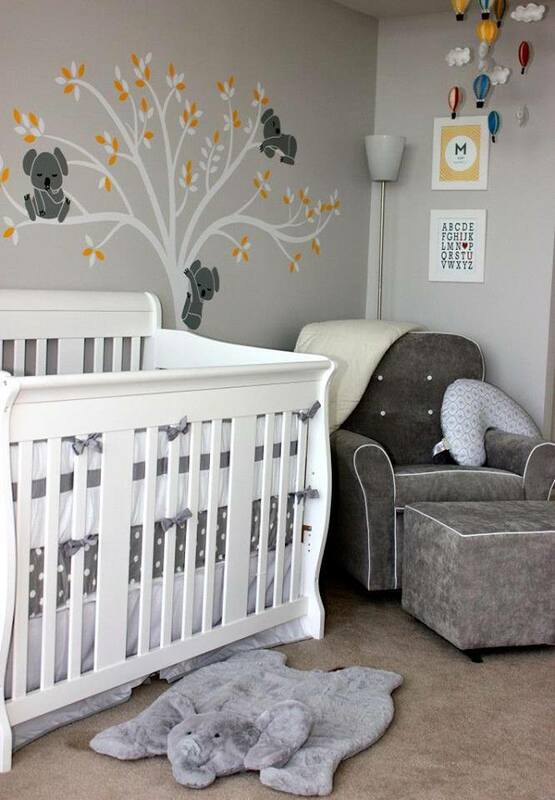 9 Baby Rooms Ideas That Will Amaze You! 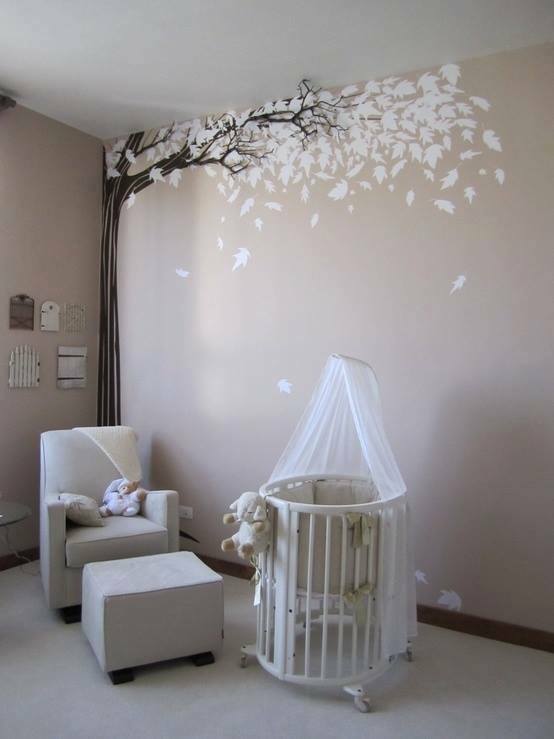 Are you or someone close to you expecting a baby but still don’t have a clue about your baby’s room? 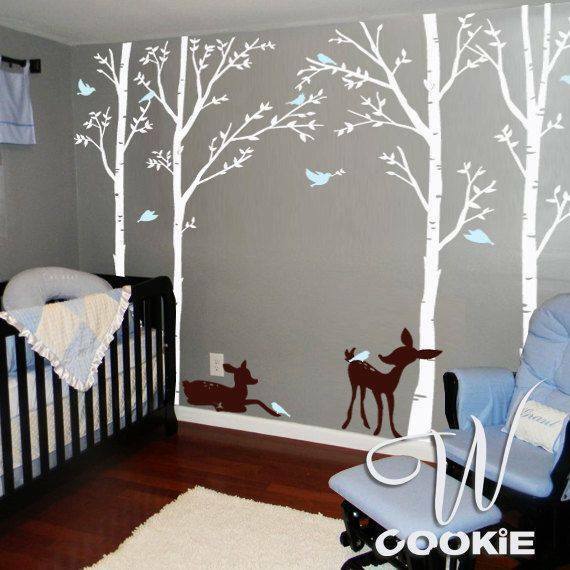 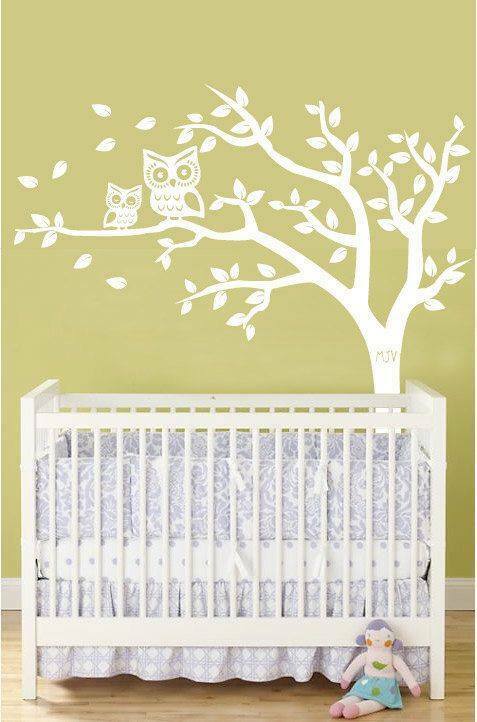 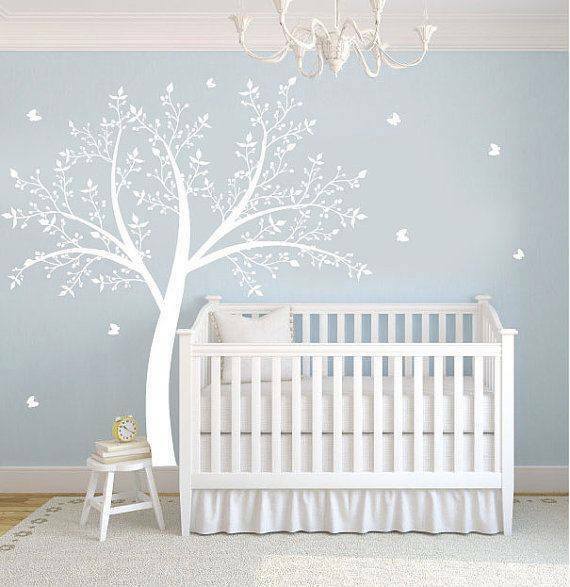 I’ve selected few pictures to help you decorate your future baby’s room! 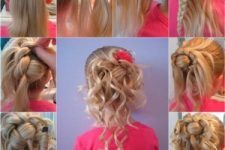 DIY : Beautiful Princess Hairstyle ! 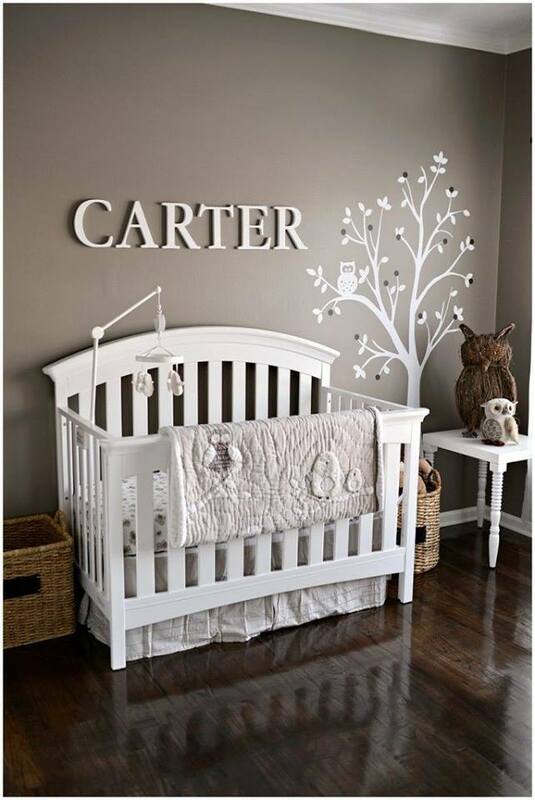 How To Make Your Own Baby Barefoot Sandals!